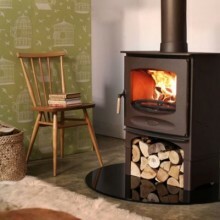 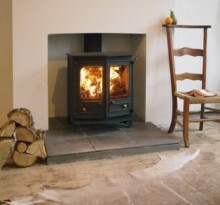 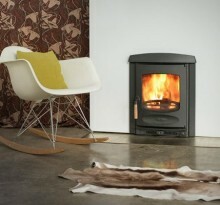 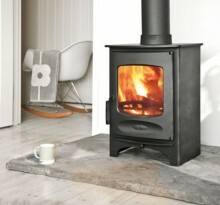 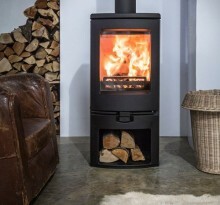 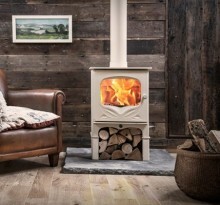 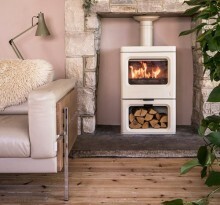 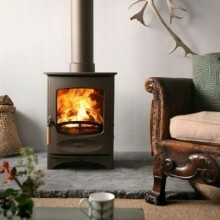 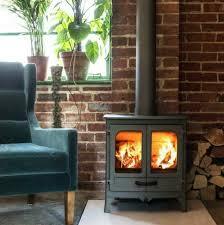 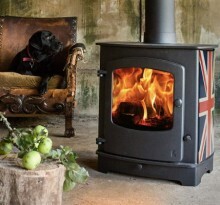 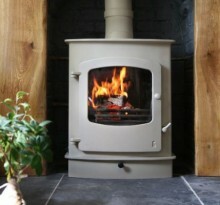 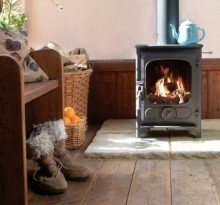 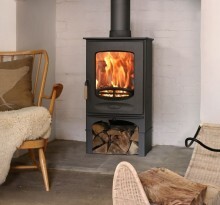 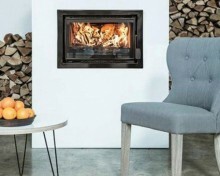 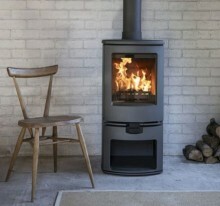 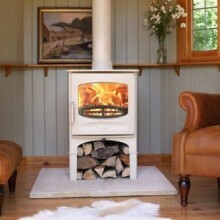 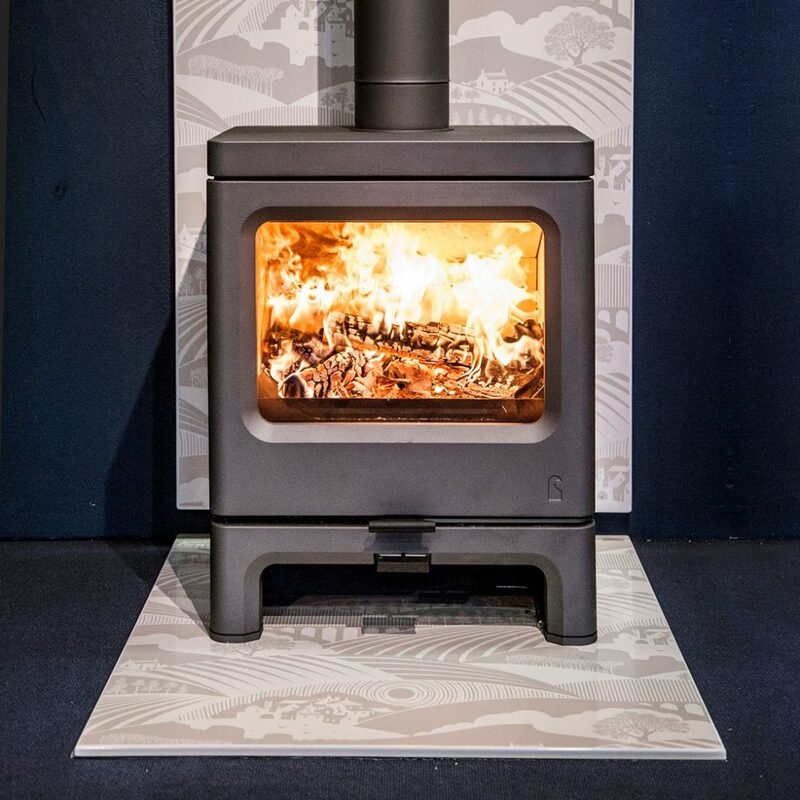 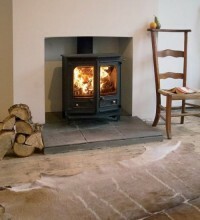 We stock a large range of stoves. 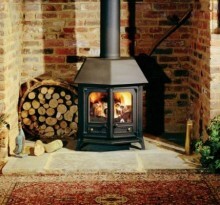 Please call in or call us on 01225 891469. 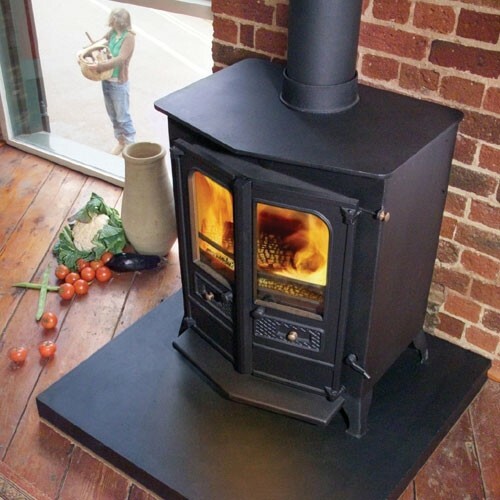 Choose from the options in the sidebar to find your stove.